“Guided by the belief that every life has equal value, the Bill & Melinda Gates Foundation works to help all people lead healthy, productive lives.” The Bill & Melinda Gates Foundation awarded PRONTO a grant in 2011 to support our research and dissemination in Meso-America. In 2014 PRONTO, in collaboration with UCSF and CARE India, was awarded a grant to improve the quality of care during childbirth in rural Bihar, India where the maternal and neonatal mortality rates are one of the highest in the world. The International Training and Education Center for Health (I-TECH) is affiliated with the University of Washington, and “is a global network that works with local partners to develop skilled health care workers and strong national health systems in resource-limited countries. I-TECH promotes local ownership to sustain effective health systems.” I-TECH supports PRONTO trainings in Namibia and Ethiopia. WGHA is dedicated to facilitating collaboration to create activities and partnerships in global health that wouldn’t otherwise exist. WGHA provided PRONTO with funding for the development and commercialization of the PRONTOPack. Established to provide financial support to acute medicine research and development. 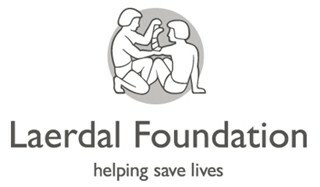 The Laerdal Foundation provided additional support to PRONTO for its implementation trial in Mexico. Dilys Walker, PRONTO’s President and Chair of the Board of Directors is an associate professor at UCSF. 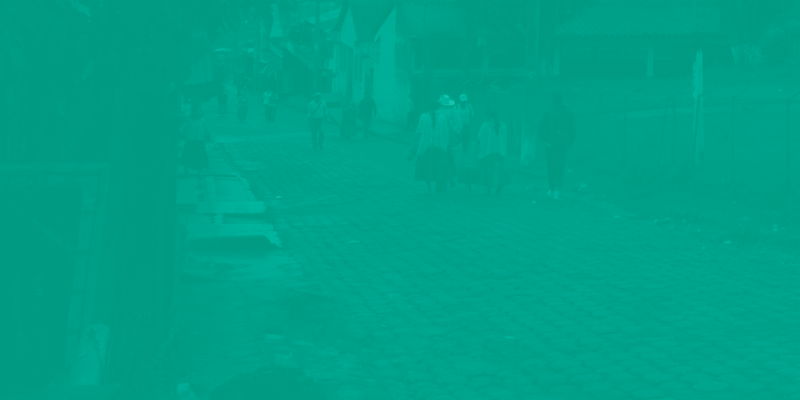 PRONTO collaborates with UCSF on research and implementation projects in Guatemala, funded through SLAB, and Bihar, India, funded through the Bill and Melinda Gates Foundation. Jenifer Fahey, a co-founding member of the PRONTO International NGO, is an assistant professor in obstetrics, gynecology and reproductive sciences at University of Maryland School of Medicine. Susanna Cohen, a co-founding member of the PRONTO International NGO is an assistant clinical professor at the University Of Utah College Of Nursing. The University of Washington, Department of Global Health supports the PRONTO projects in Kenya, in addition to the Meso-America Contract from the Gates Foundation. Currently, three PRONTO research coordinators are employed by the university. INSP is the major partner of PRONTO Mexico and was the founding institution of PRONTO. The institute regularly conducts PRONTO training throughout Mexico and completes evaluative research and dissemination. 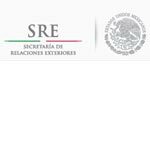 InMujeres is a federal institution that promotes gender equality in Mexico. It provided additional funding from the implementation trial in Mexico. Provided travel support to trainers from Mexico for the Guatemala Implementation trial in 2012. Provided additional funding and support of the implementation trial in Mexico. CISIDAT is a Mexican non-governmental, interdisciplinary organization of experts in clinical care, science and behavior, which seeks to support research in the field of HIV/AIDS/TB and related topics. CISIDAT partnered with PRONTO on its 2010 Implementation Trial in Mexico. CIESAR is an organization that supports sexual and reproductive health research, development, implementation, and evaluation in Central America. Edgar Kestler, the Guatemalan lead for the SLAB funded scale-up study, is the director of this center. PRONTO was awarded the Saving Lives at Birth grant in 2014 for scale efforts in Guatemala. 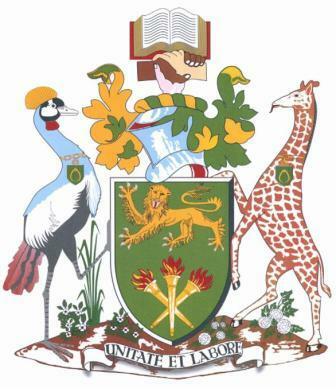 University of Nairobi is partnering with PRONTO on the “Linda Afya ya mama na Mtoto” project, which is funded by MI. The Kenyan Ministry of Health is partnering with PRONTO on the “Linda Afya ya mama na Mtoto” project, which is funded by MI. AMREF is an NGO and leading research organization throughout Africa that works to build partnerships and community and health system capacity. AMREF Is partnering with PRONTO through the Micronutrient Initiative funded “Linda Afya ya mama na Mtoto” project in Kenya. The Micronutrient Initiative works in partnership with governments, the private sector and civil society organizations to address hunger. It focuses on strengthening and integrating delivery platforms for micronutrients and other health interventions. MI awarded PRONTO and partners a $1.2 million grant to implement the “Linda Afya ya mama na Mtoto” project. PRONTO and partners received a MEPI award to pilot trainings in Kenya through Prime-K (below). 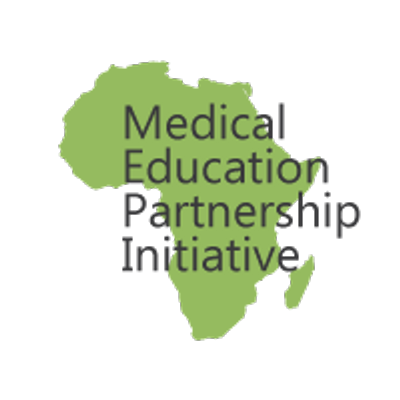 MEPI continues to fund PRONTO trainings as requested throughout Kenya. 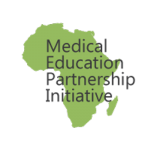 This program is a partnership between University of Nairobi and University of Washington and University of Maryland Baltimore that seeks to improve the quality of medical education and extend the reach of medical training outside of just Nairobi. Peer-Health is a competitive grant program funded by USAID and NIH, which supports scientists in developing countries working on research projects. Members of the PRONTO team at the University of Nairobi in Kenya applied for and won this award in 2013 to scale-up PRONTO training and measure impact. 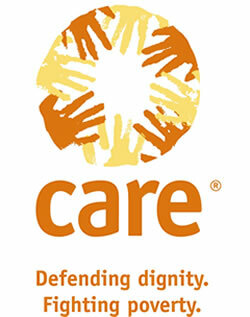 CARE India is an NGO that has “been working in India for over 60 years, focusing on ending poverty and social injustice. Our overall goal is the empowerment of women and girls from poor and marginalised communities leading to improvement in their lives and livelihoods.” CARE India is part of the CARE International Confederation. PRONTO is partnering with CARE as part of a scale-up project in India.